There are two apples – only two which matter, in any case. One is the infamous forbidden fruit which Adam took from Eve, thereby heralding man’s mythic fall from grace. The other – which is the subject of this article here, is the American multinational technology company, renowned for its cutting-edge and pricey consumer electronics, software, and online services. Here are some little known facts about the company behind products like the iPod, iPhone, iPad, the Mac range of personal computers as well as the Apple Watch smartwatch. Apple also developed the OS X and iOS operating systems, the iTunes media player, the Safari web browser, and the iLife and iWork creativity and productivity suites as well as the iTunes Store, the iOS App Store and Mac App Store, and iCloud. The company is one of the most recognisable on the planet and it seems that they have a device in every home on the planet! The company has not come this far without being able to connect with their customers. This is integral to a successful business, as this Salesforce article shows. Apple employee JefRaskin is accredited with naming the machine after his favorite variety of apple, namely the Macintosh. 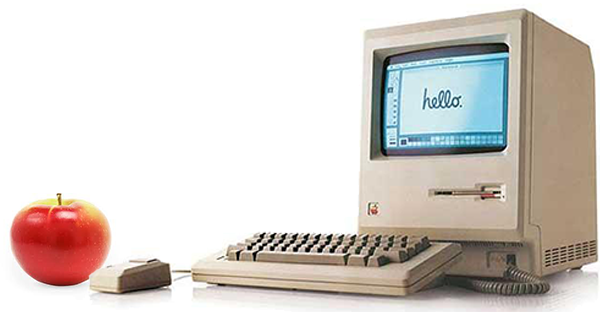 Legend has it that Macintosh was originally only a code name for Apple’s personal computer. Apparently Steve Jobs wanted to rename the project “Bicycle” however it was the name Macintosh which stuck and which went down in the annals of techno-history. The brand image most widely recognizable for Apple is their black bitten-apple shadow logo. Between 1977 and 1998 the logo featured colourful horizontal rainbow stripes. However, before that (between 1976 and 1977) the original Apple logo featured Isaac Newton sitting under an apple tree with an apple about to hit his head – just prior to his reflections on gravity. The Newton-Apple logo was created by the lesser known founder of Apple, Ronald Wayne, who sold his shares of the company to the other two partners for $800. Those shares would now be worth a cool $22 billion! Apple’s first iPod digital music player was introduced on October 23, 2001. 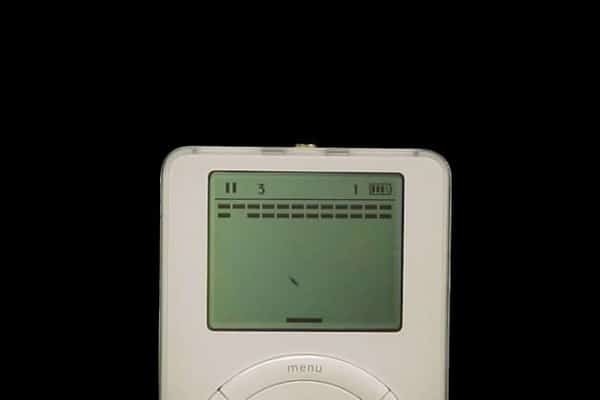 What very few people know is that the original iPod had the game Brick (originally invented by Apple co-founder Steve Wozniak) included an easter egg hidden feature. Owners of this now-vintage model can go to the “About” menu and hold down the center button for around 3 seconds and to access the Breakout (Pong) game which can also be played as they listen to music on their device. 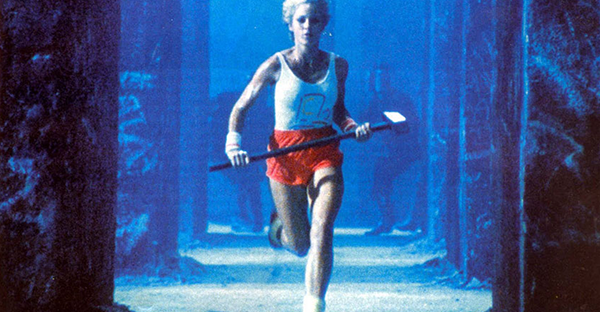 The 60-second landmark Apple advertisement from 1984 was directed by Ridley Scott (of “Aliens” and “Gladiator” fame) and featured IBM as the “Big Brother”, alluding to George Orwell’s acclaimed novel, Nineteen Eighty-Four. The TV commercial served as a teaser to introduce the Apple Macintosh personal computer. It starred English athlete Anya Major as the unnamed heroine and David Graham as Big Brother. Interestingly Major, who was experienced in discus throwing, obtained won the role due to her ability to convincingly wield and throw a large sledgehammer, disrupting Big Brother’s mind-numbing broadcast.